Fees for student residences at UVic are skyrocketing. As of the mid-2000s, BC universities were no longer able to accrue debt to meet demand for new residential buildings. This caused universities to turn to high fee increases to finance maintenance and construction costs. 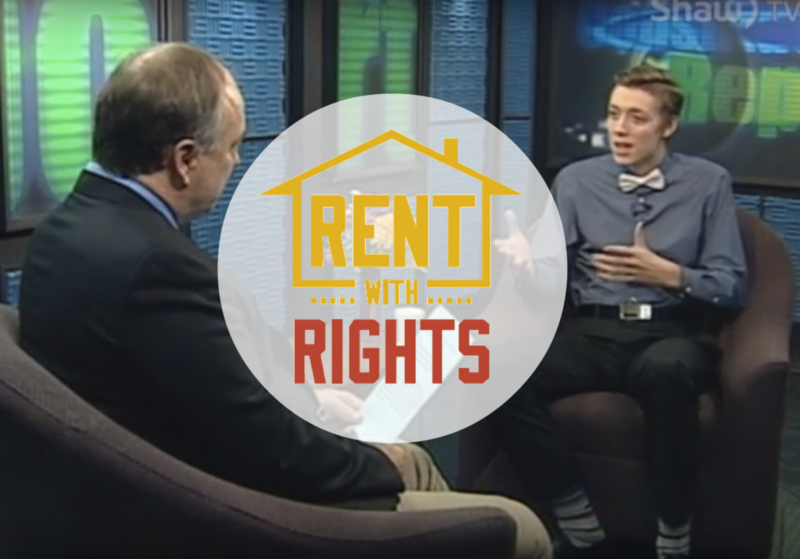 In addition, students living in residence are excluded from the Residential Tenancy Act, which means that they do not have many of the basic rights that tenants living off campus do. In light of this, the Rent with Rights campaign lobbies the provincial government to allow universities to accrue debt, as well to develop legislation that outlines the rights of on-campus tenants. For off-campus tenants, the campaign provides workshops and resources to ensure that students are aware of their rights. This campaigns prioritizes: lobbying the government, and garnering public awareness through media. The UVSS is thankful for the leadership of the Alma Mater Society (AMS) of UBC. We have finished the research phase of the initiative and are now setting up meetings with the university and government to advocate for clarity of rights for on-campus residents. Stay tuned for larger attention to this issue. Housing affordability has reached a crisis point, and the UVSS is working hard to ensure students needs are represented. Lobbying for the removal of restrictions so that Universities can build new student housing, we have united the municipalities, student societies across the province, and politicians to push for a change in the system. To hear more about our work, listen to our Director of Campaigns Maxwell Nicholson speak to MLA Andrew Weaver about the issue (start from 17:00). For more information about our research and recommendations, read our presentation to the Standing Committee on Finance & Government Services. The Alma Mater Society of the University of British Columbia is the largest student society in BC and one of UVic’s strongest partners. The AMS has done the majority of reseach many other projects their support has been invaluable to the success of our initiatives. Ready to Rent provides education and support to tenants and landlords with the goal of healthy tenancies. 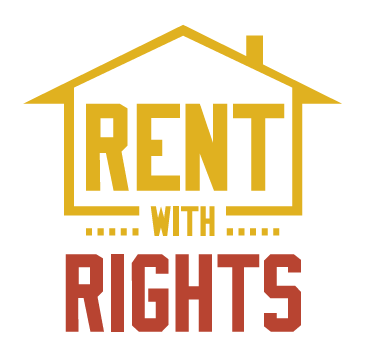 The UVSS has worked with this group to review it’s on-campus housing rights recommendations, and is working to partner with Ready to Rent to offer rental rights workshops for students transitioning to the off-campus housing market.